The children’s play area continues to be well used and will be enhanced because of extra funding from the Open Space Fund. This fund has also meant that the Recreation Ground can replace worn out equipment. Junior cricket coaching has started and is on Wednesdays from 6.30-7.30 pm for children aged 6 and over. Boys and girls are welcome. 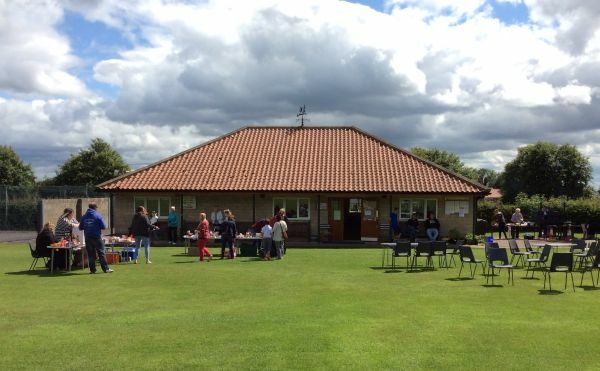 For further information about activities at the Beckett Recreation Ground, or to hire the meeting room at the pavilion, contact Chris Rymer (Chair) on 01439 771660, or Gordon Harrison (Treasurer) on 01439 771498.